As the project moves on, the cooperation between partners grows ever stronger! 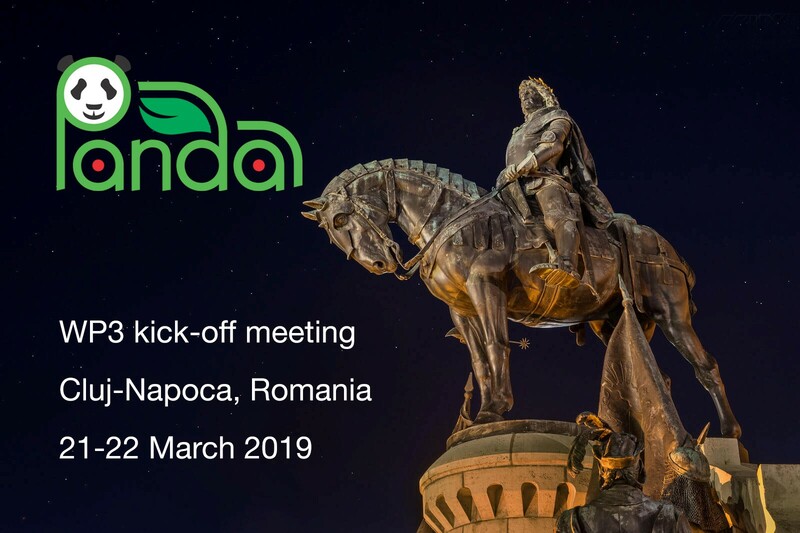 The WP3 kick-off meeting of H2020 PANDA in beautiful Cluj on 21-22nd March 2019 looks like a great opportunity to further strengthen this relation and start a new chapter of this inspiring journey. This is the project work package where Typhoon HIL will contribute with its rich library of real-time machine models in the effort to closely define the real-time testing platform and testbed interface for testing EV components. We are excited to be a part of research which brings the world a step closer to the smart electrification and decarbonization of our planet. Stay tuned for more and checkout the latest news on the Panda project website, which is now regularly reporting on key events of this research undertaking. This project has received funding from the European Union’s Horizon2020 research and innovation programme under Grant Agreement no. 824256.